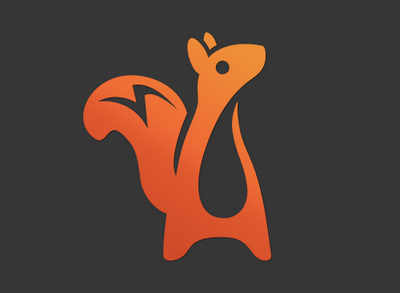 Bugcrowd, a San Francisco-based crowdsourced security platform, secured $26m in Series C funding. The round was led by Triangle Peak Partners existing investors Blackbird Ventures, Costanoa Ventures, Industry Ventures, Paladin Capital Group, Rally Ventures, Salesforce Ventures and Stanford as well as new investors Hostplus and First State Super. In conjunction with the funding, Dain DeGroff, co-founding partner and president of Triangle Peak Partners, will join Bugcrowd’s board. The company, which has raised $50m in total funding to date, will use the capital to scale its product innovation and program management efforts. 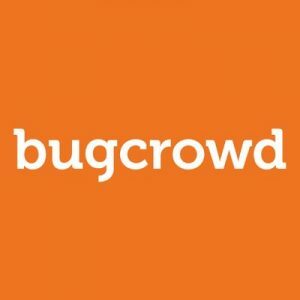 Founded in 2012 and led by Ashish Gupta, CEO, Bugcrowd provides a crowdsourced security platform which equips organizations with a customized security testing program to bolster their security posture. The funding follows a record quarter where the company added to its list of commercial and Fortune 500 customers, which include such industry leaders as Tesla, Atlassian, Fitbit, Square, Mastercard and others, expanded globally with offices in London and Sydney, and grew its executive team.